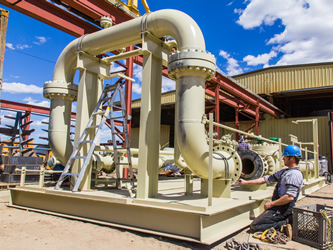 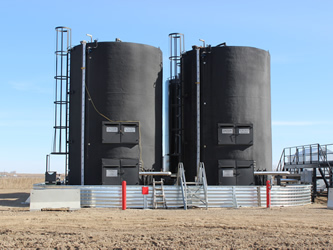 TerraVest is a market leader in the manufacturing of wellhead processing equipment for the energy industry in Canada and the US. 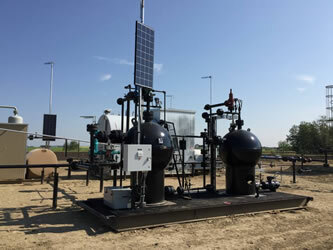 Our Company is also a leading manufacturer of unique desanding equipment for high pressure wells in North America. 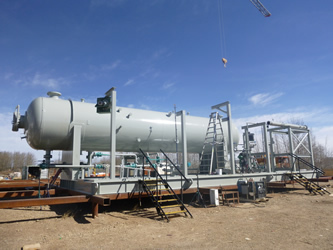 Our customers consist primarily of major oil & gas producers with operations in Canada and/or the United States. 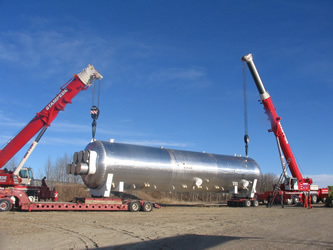 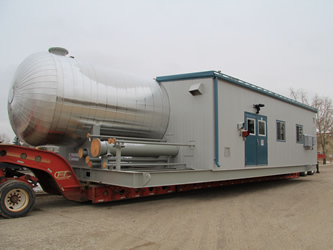 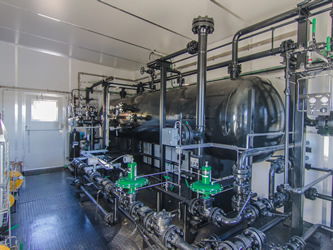 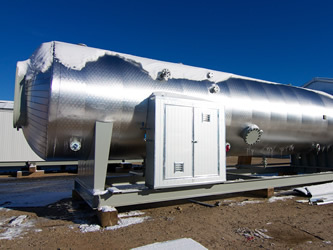 TerraVest manufactures a large suite of processing equipment including: separators, lineheaters, treaters, pump packages, specialized process tanks, desanding equipment and more.